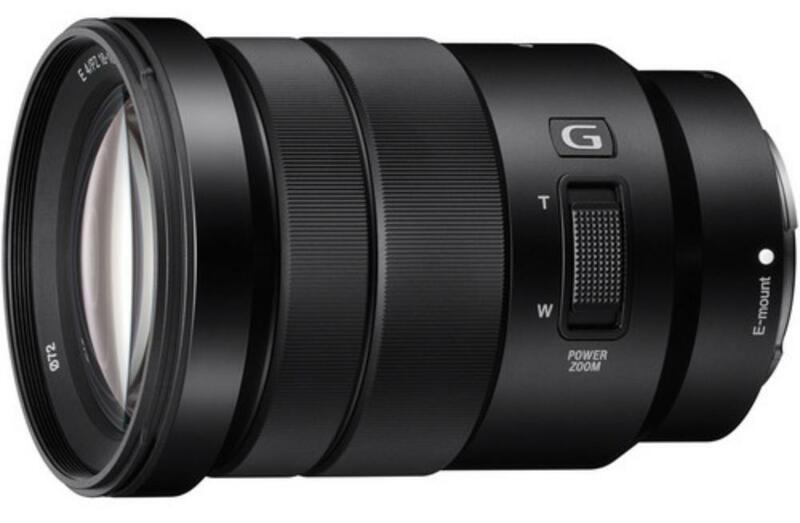 The Sony PZ 18-105mm f/4 G OSS E Mount Lens covers a wide-to-telephoto focal range for crop sensor/APS-C sensor cameras, such as the a6500 and NEX Handycams. The built-in Optical SteadyShot image stabilization system provides up to a 4-stop shutter speed advantage, making it significantly easier to achieve crisp, blur-free images and video – this is helped further with the relatively fast maximum f/4 aperture, which is constant throughout the zoom range. Handycam technology is used, along with a floating axis design, to provide smooth, quiet zooming performance that is also well-suited to movie recording and there is a dedicated focusing ring for direct manipulation of focus along with separate power zoom and manual focus controls for greater precision. This lens is ideal for everyday video recording and for shooting still/video hybrid footage. 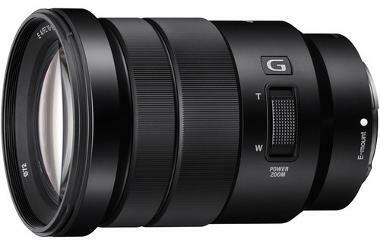 It is also a great travel/vacation lens. • This lens is compatible with Sony E mount cameras in crop sensor only. The focal length equivalent for 35mm format is 27-158mm.